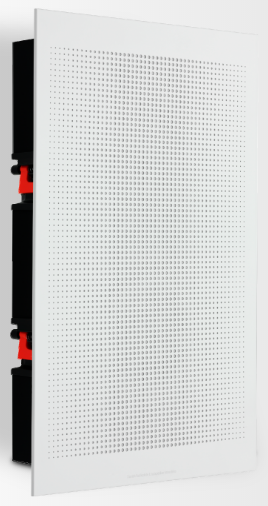 The PHANTOM S-80 is the most compact in-wall speaker in the range. 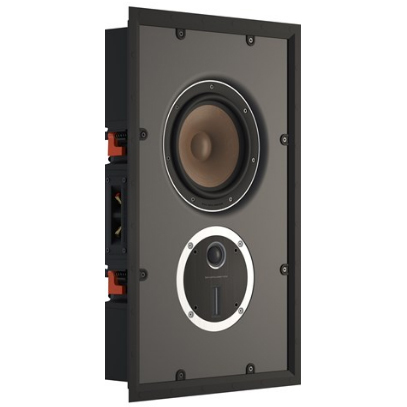 With its 8 inch bass/mid-range woofer working in combination with the rotatable hybrid tweeter module, it delivers a clear and well-defined audio reproduction – including a surprising bass performance. The relative compactness of the PHANTOM S-80 makes it perfect for any placement in your audio system. tweeter module and our superior innovative magnet design including a SMC pole piece. be it stereo, centre channel or surround.